Searching for the perfect entertainment for all ages? Someone who can engage the entire audience with magic, humor and personality? Look to Linda Holliday, professional ventriloquist and magician. As a 30 year veteran, Linda Holliday can turn your school show, family picnic, corporate function, holiday party - almost any occasion - into an "amazing event." Start with a unique blend of comedy magic, add some creative ventriloquism, a dash of passion for laughter, and you will get a one-of-a-kind show every time! Through the years, Linda Holliday has created several hilarious ventriloquist characters for use in her magic shows. Her "team" will leave you in stitches as she dazzles you with her extraordinary talent. From the moment the intro music begins to the show’s end, you’re in for high energy excitement! Click here to view a clip. 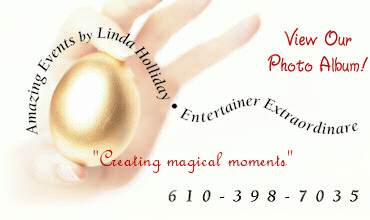 With a creative mind and excellence in her trade, Linda Holliday is the Lehigh Valley’s favorite family-fun entertainer. 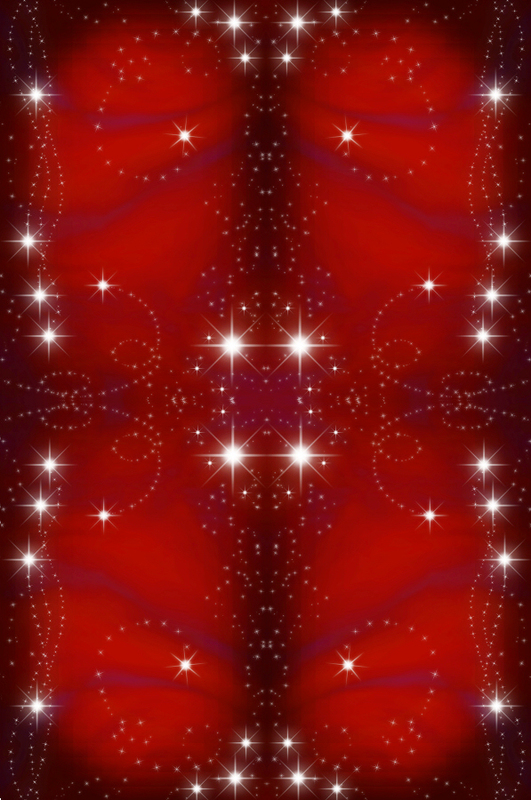 Make your next event a “magical moment.” For more information on pricing, availability, or to book a show, please click HERE ... or call 610-398-7035 today. if you'd like to send email to Linda!